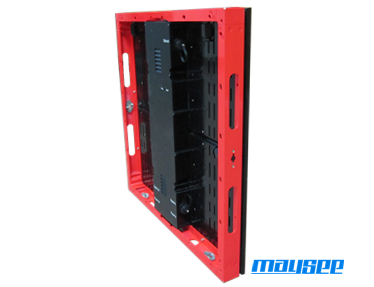 • Customized for multi-purpose use, i.e. 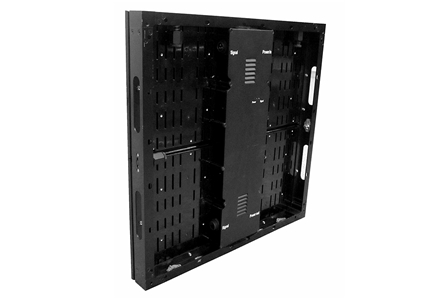 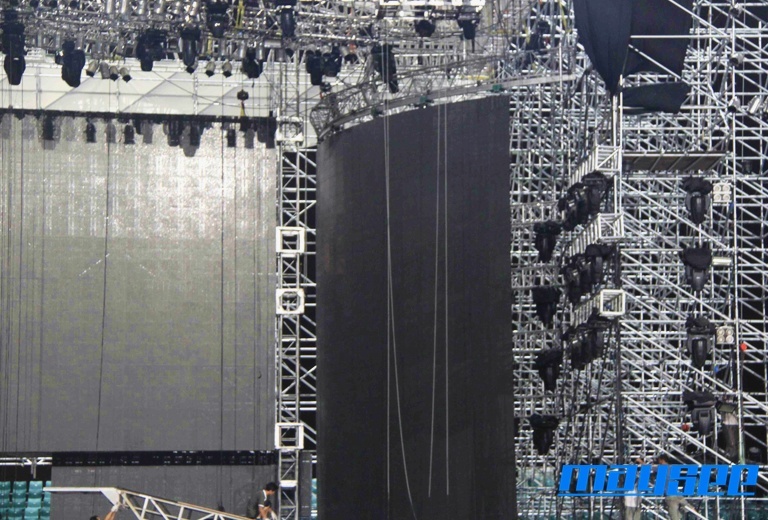 traditional rental mesh on the stage, dance-floor LED display screen & the irregular-shaped screen. 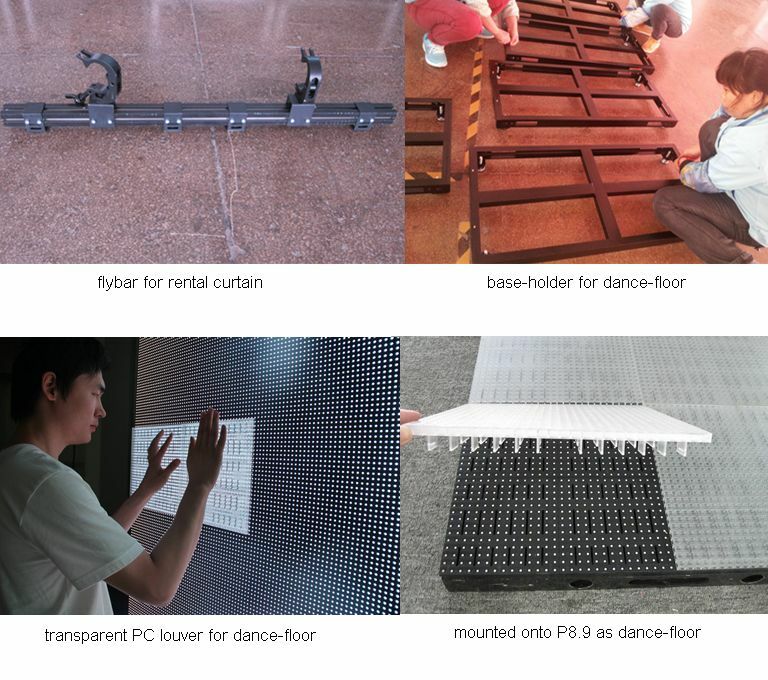 • Traditional Rental Mesh for Entertainment, Exhibition, TV Stage, Concert, Wedding Hall, etc. 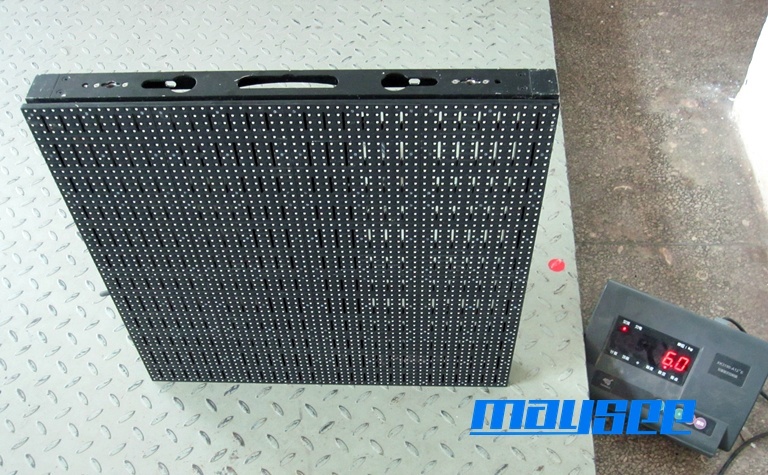 • LED Dance-floor for Club, Pub, Event, etc. 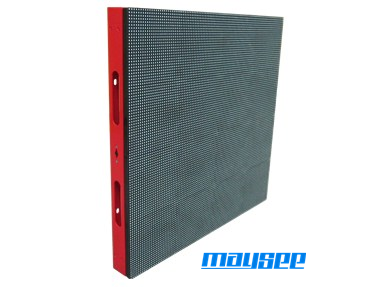 • Irregular-shaped LED screen for Special Event & Customized Project, etc.